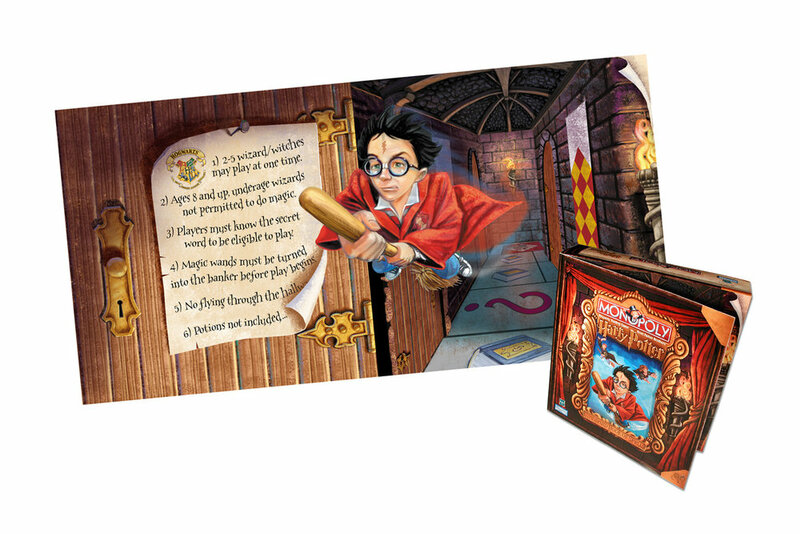 Proposed Packaging for Harry Potter Monopoly based off the book artwork. The box itself was designed to look like a book and the cover flap opened to reveal the game rules. 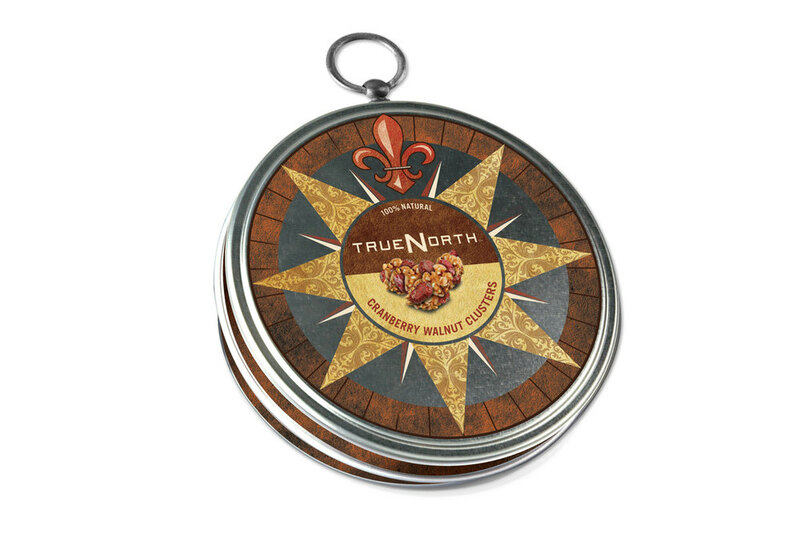 Design, photography and illustration of proposed packaging for TrueNorth in a pitch to Starbucks. A line of pizza box designs created while employed at TracyLocke, Dallas. 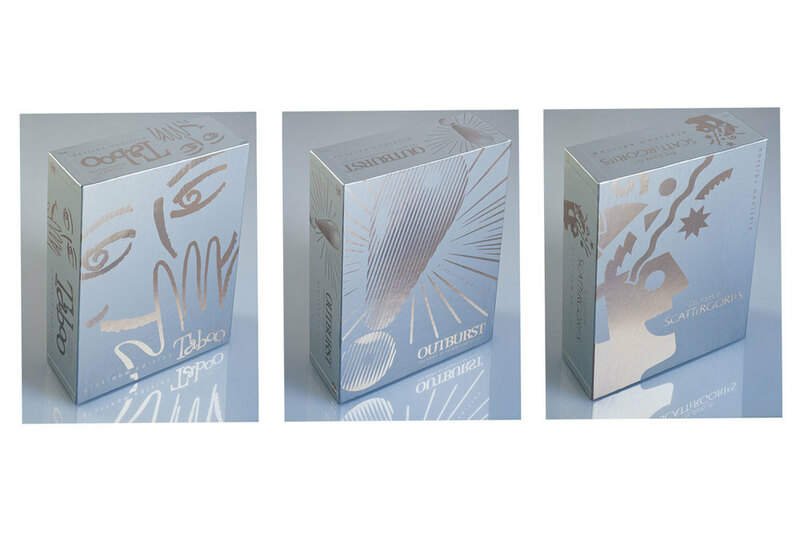 Experimenting with foils and metallic inks to create a platinum edition for an electronic version of an existing design and line of games. 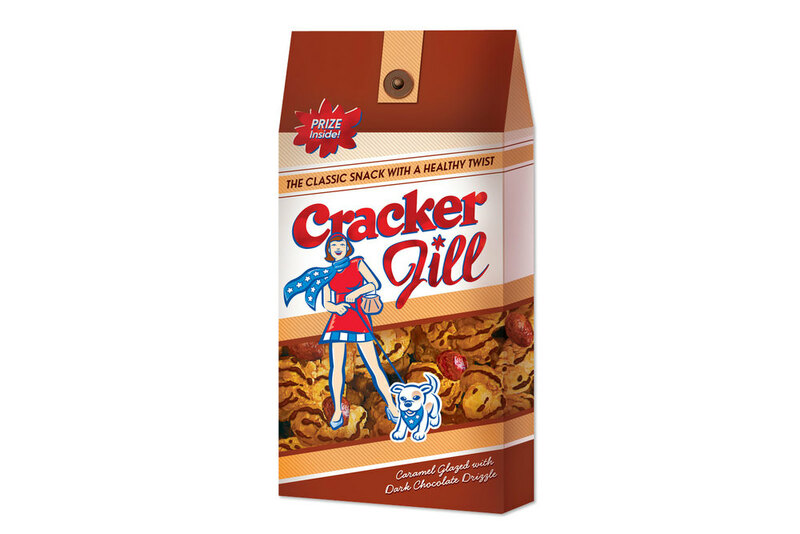 roposed package design and character development for a new line of Cracker Jack targeting women. Package design, creation of game concepts and character illustration. Design, talent casting and art direction of photoshoot to create an updated look for an established game. Retro edition of the classic, Trivial Pursuit. Design and information icon illustrations create a company-branded product line for our good buddy Jason Petty at SOS.